Click Here to view up to date information on Jessie from the Orthopedic Foundation for Animals. 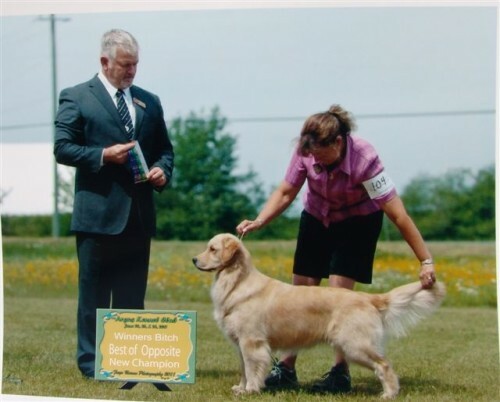 Jessie is a beautiful golden that won her Canadian Championship in just 2 weekends! 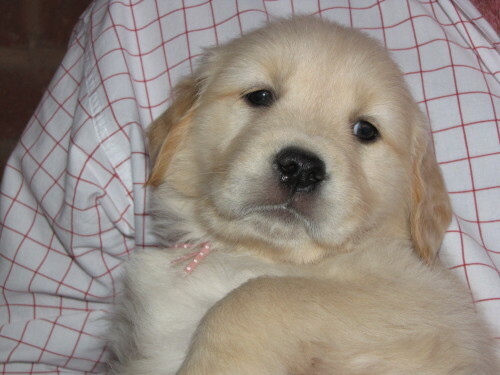 She is from a family of goldens with numerous Champion titles. Her mother is “Aries” (Canadian CH Clitheroe’s Ultra Y Aries), one of our goldens. 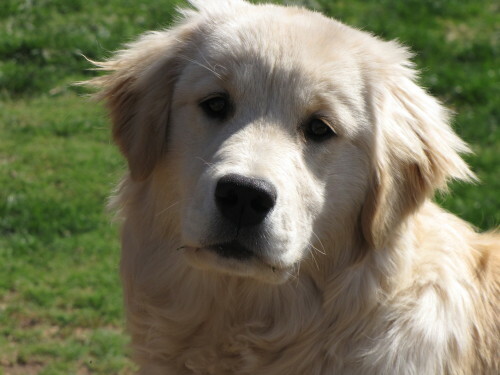 Her father is “Striker” (Canadian CH Clitheroe Strikes The summit) from Clitheroe Goldens in Canada.